Take a trip back to a time before World War II where the idea of a portable 35mm camera was just becoming a reality. Filmarchives Online brings us an amazing peek into the Earnst Leitz Optische Werke factory in Wetzlar, Germany sometime between the two World Wars. 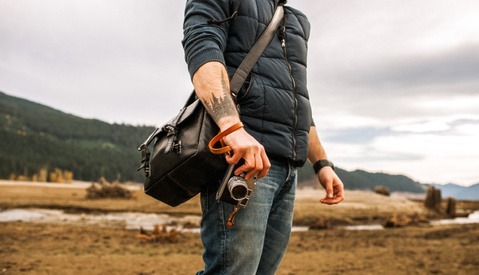 Nowadays Leica is known for its extremely expensive cameras that are the pinnacle of photographic luxury, but once upon a time they were known for being the only name in the game when it came to portable photography. In 1913, Oskar Barnack created the very first Leica prototype which ended up being the world's first practical 35mm camera using standardized 35mm cinema film stock. Intended to be a compact travel and landscape camera, it was refined over a decade before Ernst Leitz decided to produce the first publicly available Leica camera, the Leica I. Ever wonder where the name Leica came from? Barnack named it after the owner and CEO of the company: Leitz Camera. 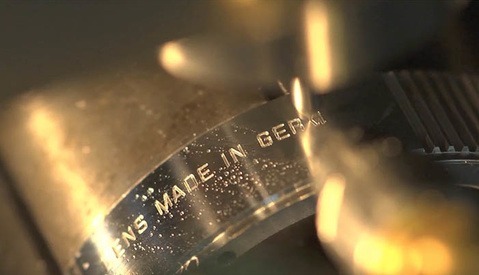 This portrait of the Leitz factory was directed by Barnack himself and shows an overview of key processes in making precision optical equipment including milling, engraving, lens cutting, and adjusting. Also shown is final assembly of a microscope and the Leica I. While the exact year of this short film is unknown, we know it is between 1925 and 1932 as those were the years the Leica I was manufactured. Said camera included a 50mm Elmar f/3.5 lens that could not be removed. It wasn't until 1932 that Leica introduced the Leica II with an interchangable lens and built-in rangefinder. The advanced coupled rangefinder we have today didn't come around until the Leica M3 in 1954. 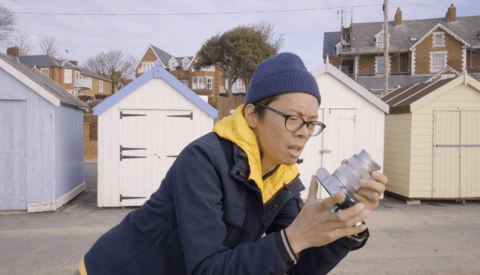 Remarkably little has truly changed in the basic operation of the Leica M since, and it all started with the Leica I and the Leitz factory in the video. Thanks for catching that. I spelled it right in most places.